Happy New Year everyone! 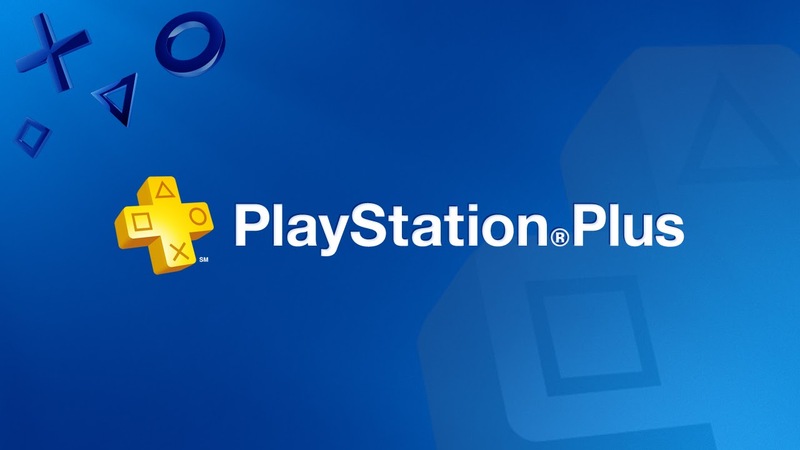 It's been an awesome 2017 for PlayStation Plus owners and it gets better in 2018! Here's your free game lineup for January! Great way to start the year! As always don't forget to download last month's games..